The peninsula – and some of Northern Ireland’s finest scenery – begins east of Belfast at Bangor. This resort town has a modern marina and some well-known yacht clubs. A little way south is Donaghadee, from where boats sail to the three Copeland Islands. These are now populated only by seabirds, as the last human residents left in the 1940s. Ballycopeland Windmill (1784), Northern Ireland’s only working windmill, stands on a small hill a little further south, near the town of Millisle. Just across the peninsula is Newtownards, on the even stunning Strangford Lough side. On a hill above the town is the pleasantly shaded Scrabo Country Park. 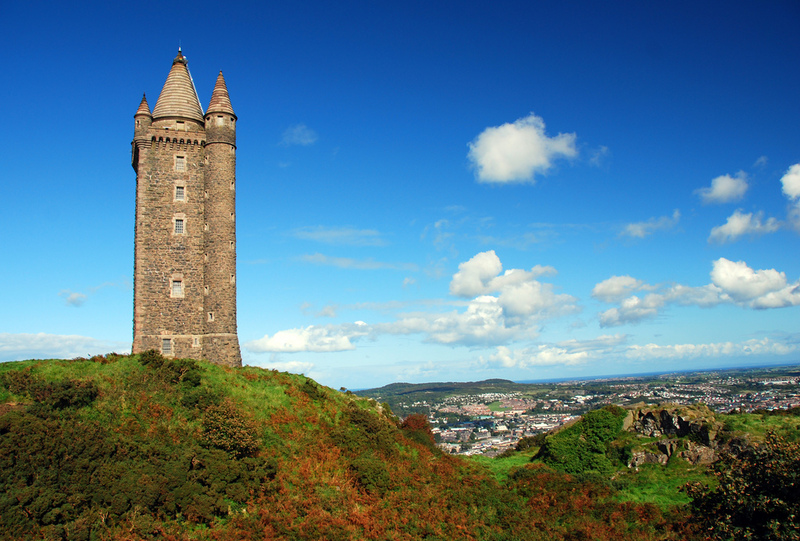 In the park stands Scrabo Tower, built in 1857 as a memorial to the 3rd Marquess of Londonderry. The towers 122 steps lead to a great view of Strangford Lough. Past the grounds of Mount Stewart House is the hamlet of Greyabbey, with its antique shops and Cistercian abbey ruins. Founded in 1193, Grey Abbey was used as a parish church until the 17th century. It is idyllically set in lush meadows by a stream and some of its features, particularly the finely carved west doorway, are well preserved. On the tip of the peninsula, Portaferry overlooks Strangford Narrows (which is stunning at sunset) across from the Lecale Peninsula. Portaferry’s largest aquarium, Exploris, displays the surprising diversity of marine life in the Irish sea and Strangford Lough. Ards Peninsula is a must-see attraction with spectacular scenery, contact us now to organise you chauffeur driven Ireland tour.